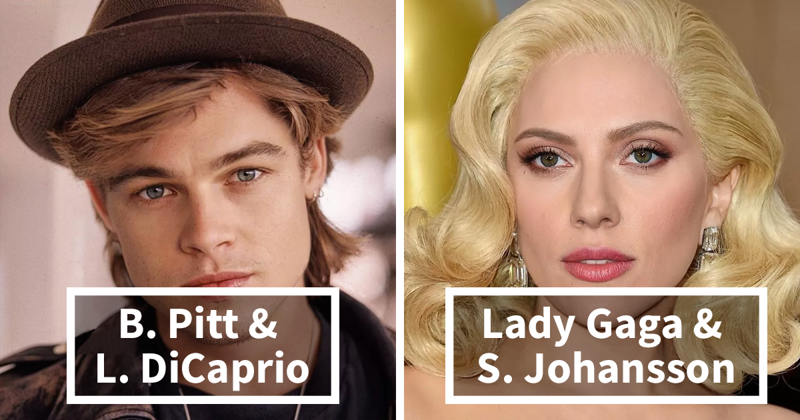 Do you recognize these celebrities? Do you notice anything different? If not, we suggest that you take a closer look, because each photo features not one but two or even four celebrities masterfully mixed together! A 25-year-old French student has recently become an Instagram sensation after he shared his amazing creations - morphs of famous faces.